I know you hate the idea of posing, people looking at you and feeling silly. I promise I wont let that happen. Because I want to create the most beautiful images possible, I make use of light, shade, framing and rapport, all the best photography practice, to have you looking your very best. 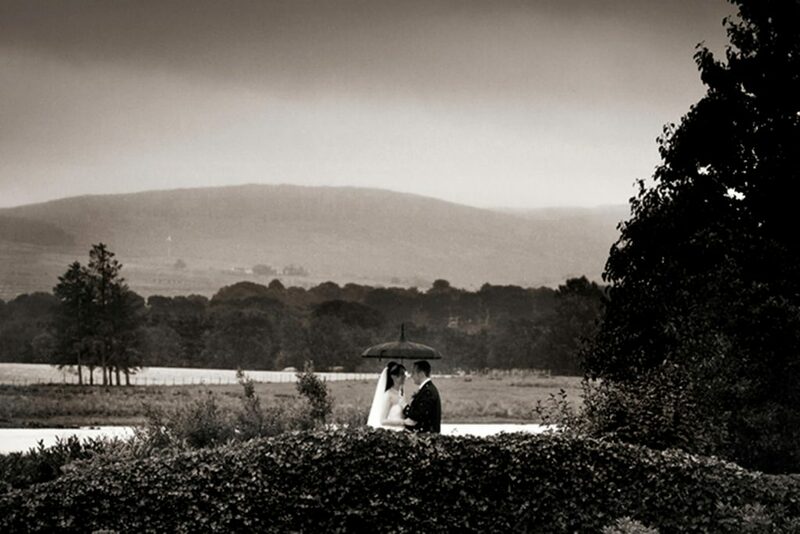 Stuart Wood is a Glasgow wedding photographer who specialises in weddings in throughout Scotland, Glasgow & Loch Lomond. 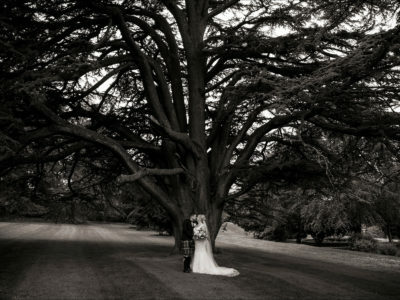 He has worked at almost every wedding venue in Glasgow but is renowned for his Cameron House and Loch Lomond Weddings. 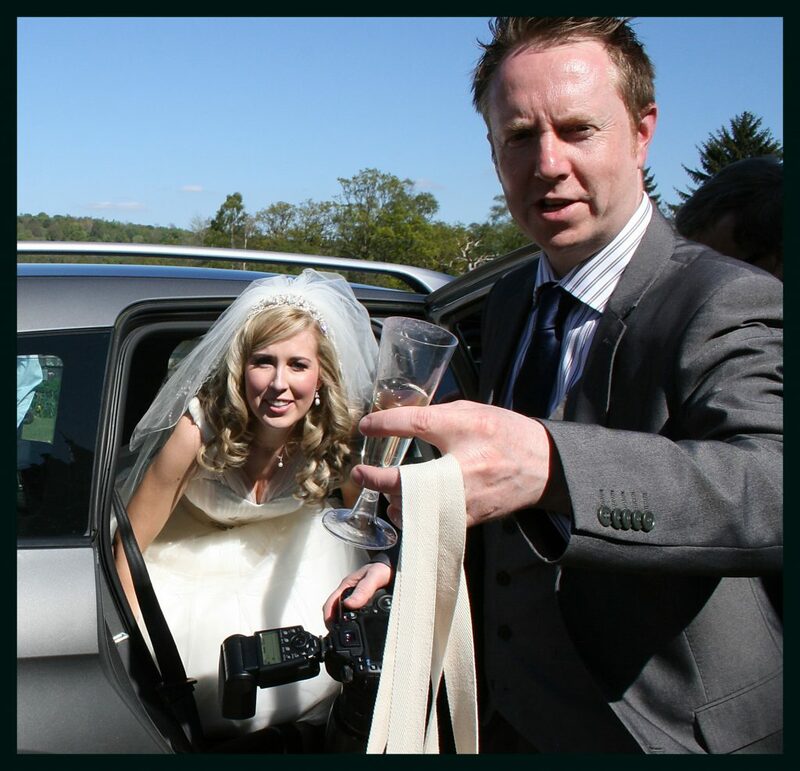 Like all wedding photographers, he tends to talk about himself in the third person when writing web content. 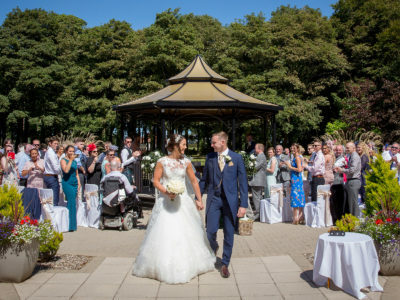 All of these pictures are from real weddings with real couples (real couples like you!) 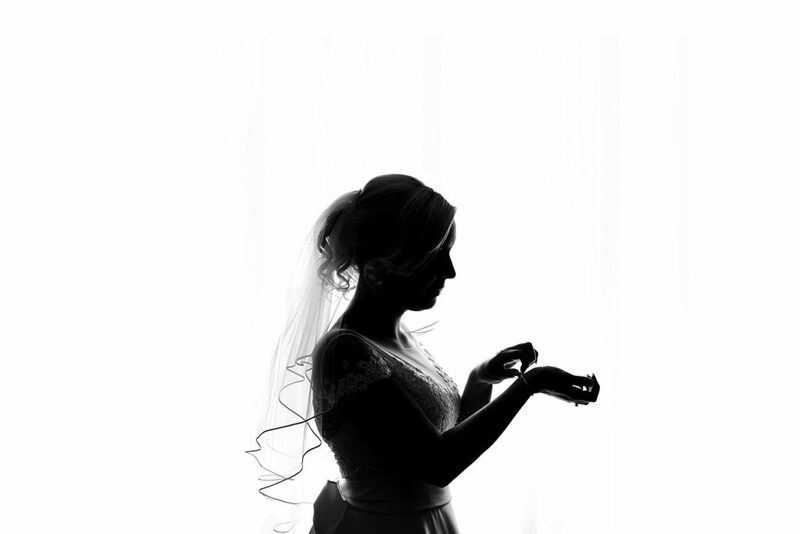 Please check out my most recent work on my blog and please do get in touch if you like what you see. 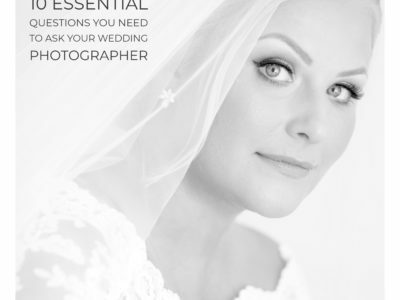 10 Answers to those crucial wedding photography questions.